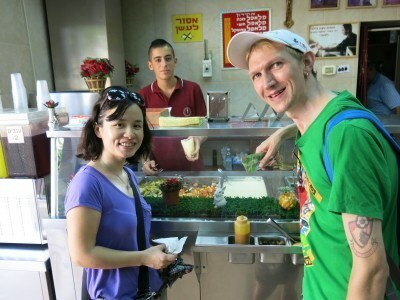 We spent 4 days hanging out in Haifa on the west coast of Israel and the story went back a few years. 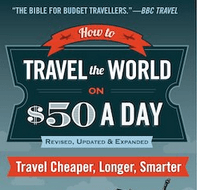 While backpacking in New Zealand in 2010 I met a cool Israeli couple. Three years later and we met up again. 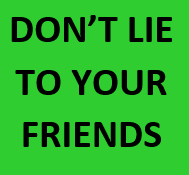 After spending our first day and night in the Port Inn in Haifa (not recommended by the way – they were rude and tried to charge us for a shower just after we had checked out!! ), we ended up staying with my friends Alex and Natali for 3 nights in their cool flat. Days were busy. Non stop in fact. As well as touring Haifa itself we also toured Akko, Caesarea, Tiger/Qeshet Caves and the Druze Village of Isfiya. I’ve yet to cover Haifa itself so it’s time for a quick top 5. 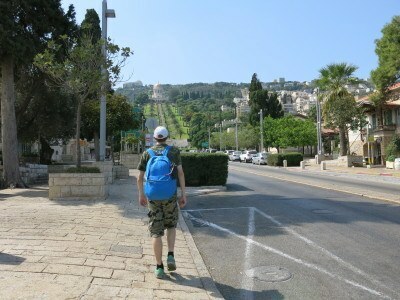 Backpacking in Haifa, Israel – checking out the views. One thing to note about Haifa is that it’s hilly, it’s hot – it’s up and down and can tire you out backpacking the place on your own. 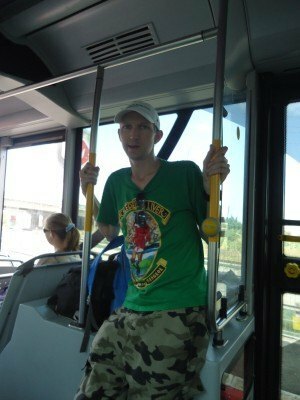 We used the local metro trams when we were there and were also thankful to have Alex and Natali driving us around. 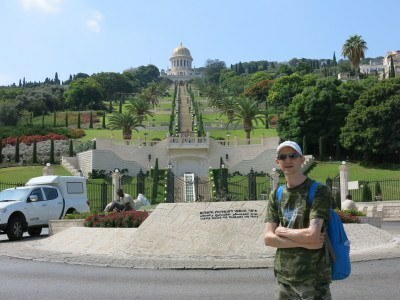 Let’s get straight to the point – The Baha’i Shrine and Gardens is the number one sight in Haifa. Entry is free, views are outstanding and you can get a guided tour in various languages. You can do it on your own, or follow the tour. 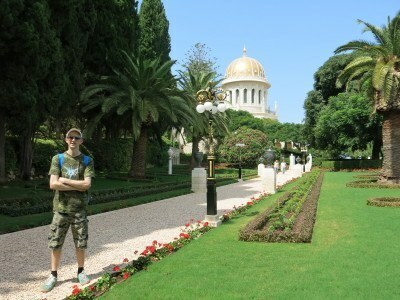 We ended up visiting the bottom part of the Baha’i Shrine and gardens on our own, then we walked all the way to the top where we started the tour back down, with a guide. I personally feel this is the perfect way to see it. Apart from the astounding views, the golden domed Shrine of the Bab is the most important part of the Baha’i Shrine and you should at least see it and if you’re there before noon, you can get inside. It’s the tomb of Al Bab, a Baha’i prophet. Dress appropriately for going inside – shoes off, cover up and no photos. The Al Bab shrine is considered one of the two most holy places for the 5 million Baha’i’s in the world (the other is the tomb of Mizra Hussein in Akko). If you’re wondering what the Baha’i religion is, it was formed in Shiraz in Iran in the 1800s. 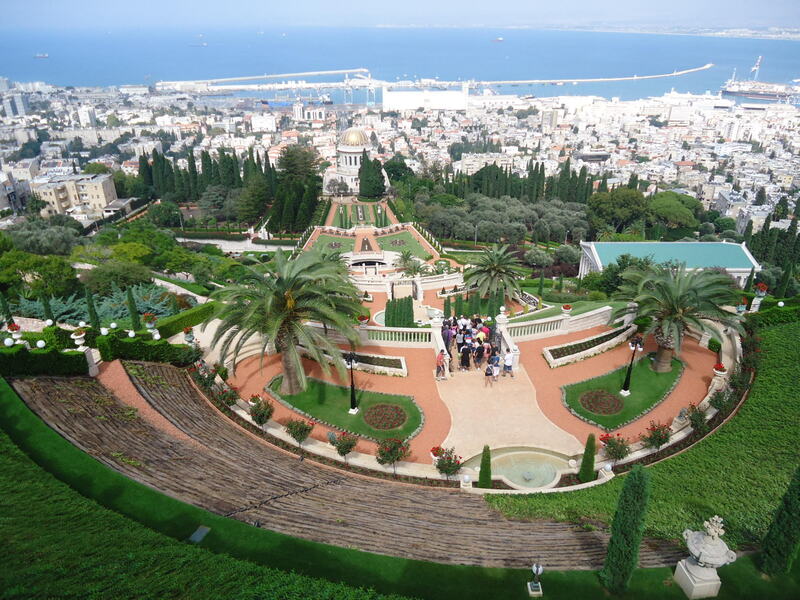 Similar to the Mecca pilgrimage in Saudi Arabia for Muslims, all Baha’i should visit these gardens once in their life (and make the walk up the steps to the tomb of Al Bab). 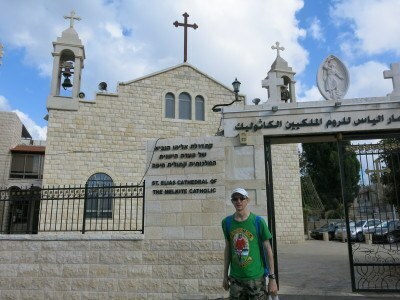 In fact, what surprised me most in Israel and Palestine was the diversity of religions. Anyone that assumes it to be only Jews and Muslims is very much mistaken. As well as finding out about the Baha’i religion, we also toured the Druze town of Isfiya and visited quite a few Christian churches, notably in Bethlehem in Palestine. The famous Stella Maris Monastery is 2.5 kilometres from the city centre and well worth the trip out to. It dates back to the 12th Century and the times of Crusaders. Through the years it has also been used as a hospital and the Turks destroyed it in the 1800s. 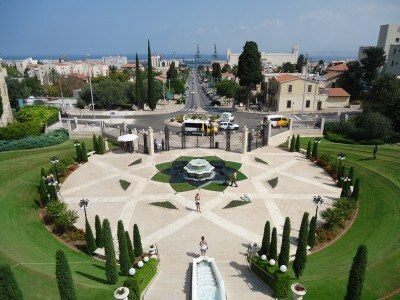 It has since been restored and remains the number two tourist attraction in Haifa. 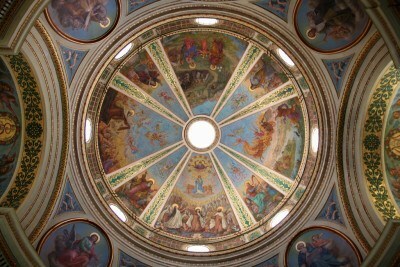 The ceiling is intricately painted and the place closes for a few hours early afternoon (12 – 3pm when we were there). 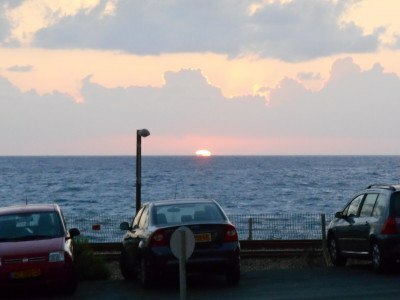 Beaches for sunset in Israel come with some charm and Mediterranean magic. After long walks all over the city, it was time to relax down on the beach and by the rocks. It’s a perfect place for sunset. This was a moment to savour for us. When the sun sank over the Mediterranean I realised it was the first time I had seen that sea in over 4 years (since Venice). We walked Paul down there – Alex and Natali’s dog. 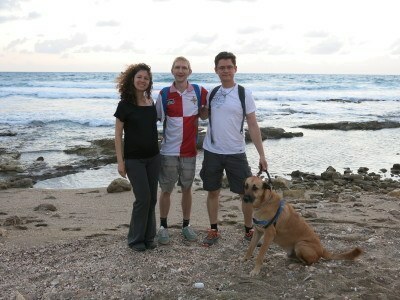 On the beach in Haifa walking Paul, Alex and Natali’s dog. Obviously being in Israel, this region has sadly been through a lot down the years and you can feel the pain in the air. We got to meet the Hero of Israel and I did an exclusive interview on him while backpacking the streets near Natali and Alex’s flat. Interviewing the hero of Israel in Haifa. 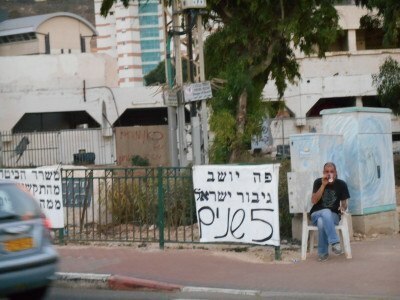 His protest is for public viewing and he has signs up in Hebrew in some abandoned buildings down towards the seafront. I was the first travel writer to cover his story and I got featured on the Haifa news as a result. Some of the Hero of Israel’s protests in Haifa. My heart pumped out a sad beat when I saw this memorial as a home truth hit me yet again on my travels. 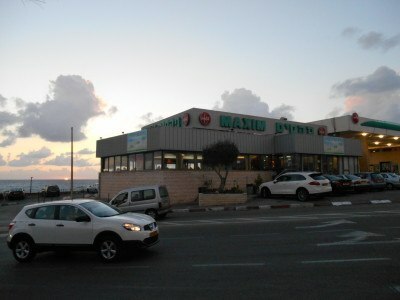 The Maxim Restaurant in Haifa was the victim of a terrorist suicide attack in 2003. A total of 21 people were killed in the attack and 51 were injured. Among the victims were two families and four children, including a two-month-old baby. 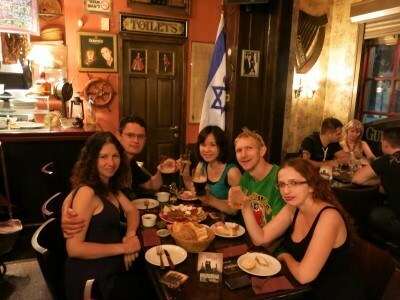 The Maxim Restaurant in Haifa, Israel. The restaurant, which is located at the seafront near the southern boundary of the city of Haifa, was frequently attended by both Arab and Jewish local populations. The Maxim restaurant was co-owned by Jews and Arabs and was widely seen as a symbol of peaceful co-existence in Haifa. 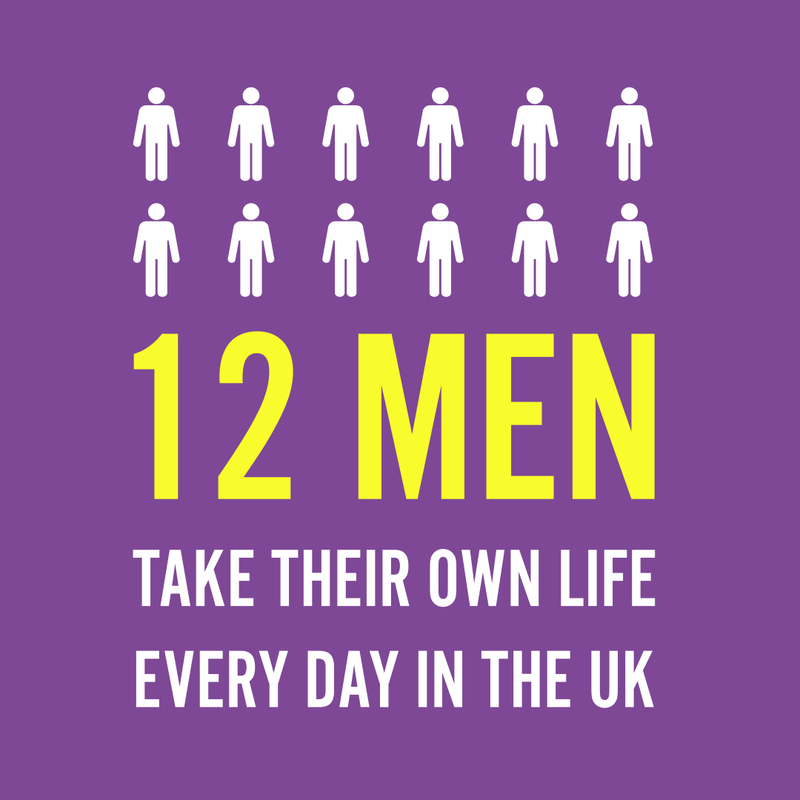 This is what made it really sad for me – as the same thing had been happening in Northern Ireland and I compared this attack by the hateful “Trick or Treat” massacre in the village of Greysteel in my home country back on Halloween night 1993. In that attack, a bar which was frequented by both Protestants and Catholics (including a Policeman) was attacked, leaving 13 dead. 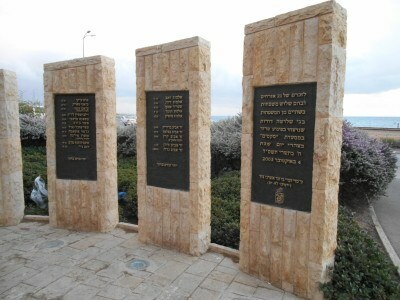 The memorial in Haifa sits down by the beach and life in the Maxim Restaurant, carries on regardless and rightfully so. 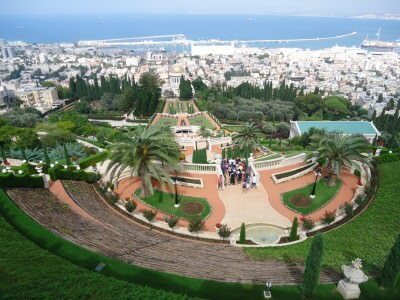 You’ll notice I missed out museums entirely on my visit to Haifa, though I often head to museums on my travels, I felt that I was getting enough history and culture as it was, especially in when touring Nazareth and Jerusalem. I was hanging out with the guys from the fabulous Abraham Hostel as well and my travels in Israel and Palestine were very intense. I didn’t get much sleep as we were up touring every day, sometimes from 5am. 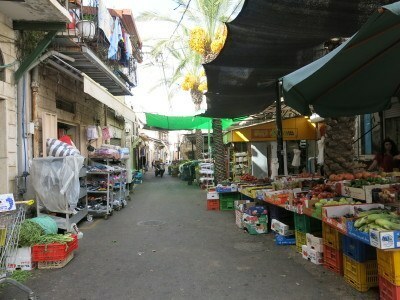 Also in Haifa, we toured the downtown area including markets and some churches. It’s a really nice city, and has a large population of a quarter of a million. 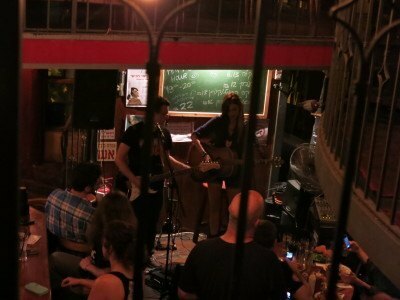 By night we visited an Irish Pub, had a live music night at the popular “Jack and the Beans” bar. It’s a very lively city when the sun sinks. 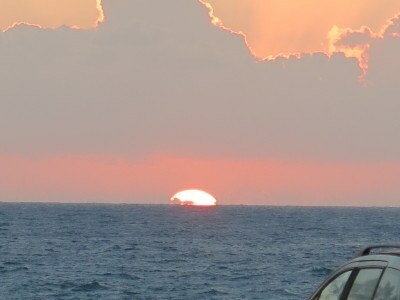 This entry was posted in Central Asia/Middle East, Destinations, Destinations, Haifa, Israel, Lists, My Top 5s. Bookmark the permalink.